Salem College traces its history to April 1772, when the Moravian community of Salem, North Carolina, founded a school for girls and appointed Sister Elisabeth Oesterlein as its first teacher. Under the supervision of Salem’s boards and thanks to the teaching of the Single Sisters, the school flourished and provided the girls of late-eighteenth century Salem with as rigorous an education as the boys of the town received. As the oldest educational institution for girls and women in America, Salem Academy and College has a proud history of fostering independence in women. Today, situated in Winston-Salem, NC, Salem is an intimate learning community of 1,100 women from all over the world and is one of our nation’s most distinguished private liberal arts colleges. Our students have the freedom to explore who they are and who they want to become. They enjoy state-of-the-art facilities for the sciences, athletics, and the performing arts; they help manage student life on campus through a dynamic Student Government Association; and they participate in over fifty clubs and activities. Grounded in our mission to prepare our students to go out and change the world, we dedicate ourselves to the pursuit of excellence in everything we do. By joining Salem College and becoming a member of our sisterhood, you will not only benefit from the experiences of those women who have gone before you; you will also have the opportunity to help shape the future of the city, state, country, and world in which you live. No dream is too big, and the results are up to you. So go out and make it happen! If you’d like to learn even more about our historic beginnings, our impressive statistics, or our picturesque campus, we encourage you to check out our Salem Facts page and schedule a tour. If you are a prospective Salem College student, we encourage you to request info or apply now. For general inquiries about Salem College, please feel free to contact us at 336-721-2600. 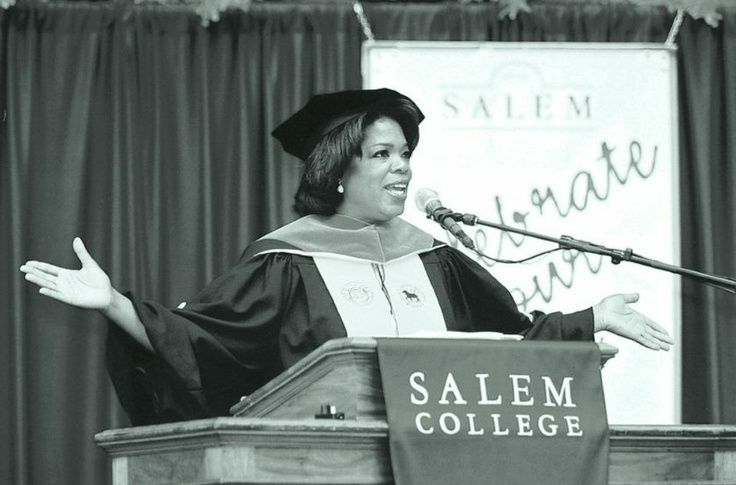 Salem College has a long and distinguished history of educating young women and preparing them to change the world.